But you may be wondering exactly how to do it so that you GET TO ACTUALLY ENJOY those Miracles. Here’s the thing, there are steps to take to manifesting Miracles into your life…and it’s an art. My student and client, Sabrina Van Den Berg has got it down! I’m going to share with you how Sabrina used the ART OF MIRACLES MAP to hit the ground running and write her book, renew the romance in her thirty-four year marriage, heal the strained relationship with her elderly mother, and more…. ARE YOUR MIRACLES MANIFESTING QUICKLY ENOUGH? Today I’m excited to introduce you to one of my students, Sabrina Van Den Berg. For those of you who aren’t aware, I offer a program called the ART OF MIRACLES METHOD. It’s a step-by-step program, and in it you learn the real deal about how to get clear, set intentions, get stuff out of the way, become aligned and manifest True and Real Amazing Miracles into your life. Over the past year, Sabrina has experienced amazing growth in her personal, spiritual, and relationship life. She got out of the doldrums and writing her book came on fast and furious…and frankly, her life transformed dramatically. But before I share more of her story with you, I want to clarify that the ART OF MIRACLES METHOD is not magic. Sabrina got results and manifested true Miracles because she dug in and DID THE WORK. So no, it’s not magic, but truthfully it can make magic and Miracles in your life, just as it did for Sabrina. I knew that I wanted to share Sabrina’s success story with you so I asked her if she would share three specific things she learned about successfully manifesting Miracles into her life. TIP # 1: Dream again. Somewhere along the line because I was already living in a miracle, I forgot to dream about more... The truth is that we are never too old to dream. When Sabrina joined my Facebook group and started working with my ART OF MIRACLES MAP she was hoping to write a book. She was also trying to get a business off the ground, was dissatisfied in her marriage, and struggling in her relationship with her elderly mother. So one of the first things she fell in love with in my program is how she learned to stop trying so hard and let her dreams come to the forefront. She didn’t have to burn the midnight oil trying to write a book and amp up a business. She was able to stop resisting what was happening in her marriage and with her mom, and allow something different to come forth without forcing it. This allowed the writing of her book to flow like water…she wrote thousands and thousands of words of it in the first few weeks of the program. So why is dreaming so important? Well, if you want the Universe to know what you want, first you have to allow yourself to bring those dreams forth into your own consciousness. If you want to learn more about my program, be sure to sign up for the wait list. ARE YOU CREATING A LIFE THAT MAKES YOU HAPPY AND BRINGS YOU JOY? In the ART OF MIRACLES METHOD PROGRAM you’ll learn the specific steps to begin dreaming and go on to align perfectly with your Miracle so it can manifest. But before we get to those steps, we spend a LOT of time talking about and processing your limiting beliefs and thoughts that have kept you stuck and frustrated about being able to co-create Miracles. The key to manifesting Miracles is being able to transform those limiting beliefs into thoughts and beliefs that are all about INFINITE POSSIBILITIES. TIP # 2: Recognize limiting beliefs, because over and over again they show up. And use the WHAT IF…? Quantum Question Process to surpass them and find new possibilities. Can you imagine what it would be like if all of your thoughts and beliefs were positively aligned with all of the things you want in life? I once read a book that said that your brain simply believes what you tell it most. And what you tell it, it will create. It’s true. Now results like Sabrina’s don’t ‘just happen’, again, it’s not magic. But once she got into my program, devoted herself to it and worked the steps, everything changed. 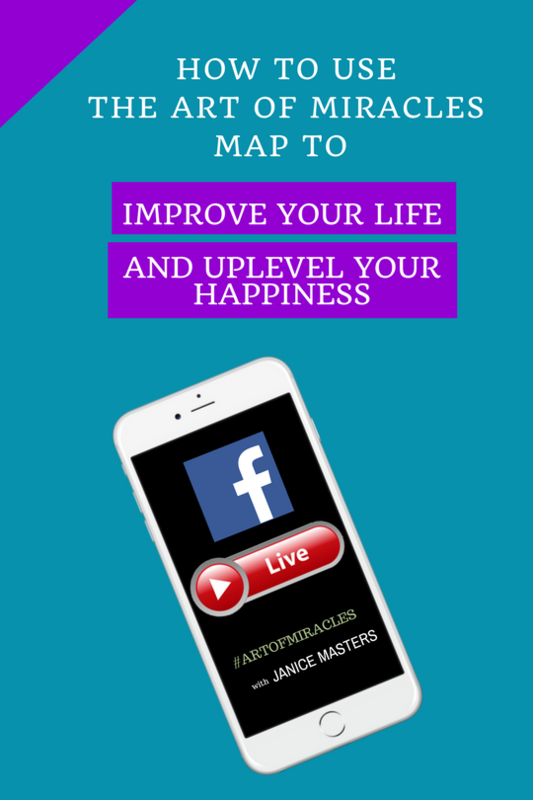 ARE YOU CREATING AND MANIFESTING INTO YOUR LIFE THE MIRACLES THAT YOU REALLY WANT? 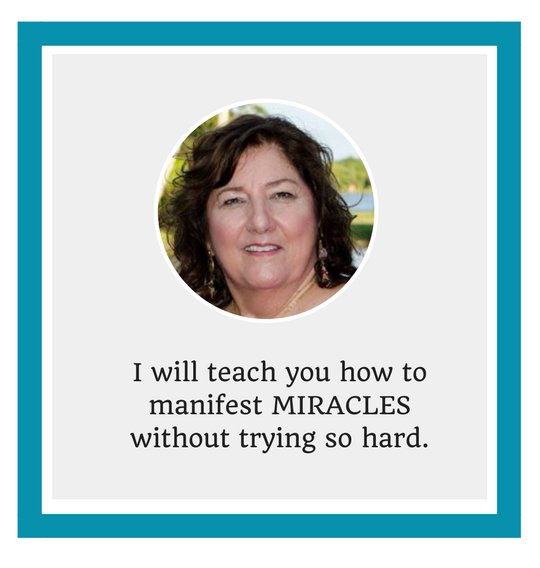 One of the coolest things about diving into this ART OF MIRACLES METHOD program is that it enables you to create astonishing momentum in your Miracle manifesting. Here’s how Sabrina is doing that. And it goes on from there for Sabrina. She’s finishing up her book joyfully, enjoying a deliciously renewed marriage with her husband, and made her peace with her Mom before she passed away. Have you ever bought a program and ended up feeling like you didn’t learn a THING, NOT ONE THING, from it? This happens so often when people think that they’ll be able to do what the teacher does just by buying the program. 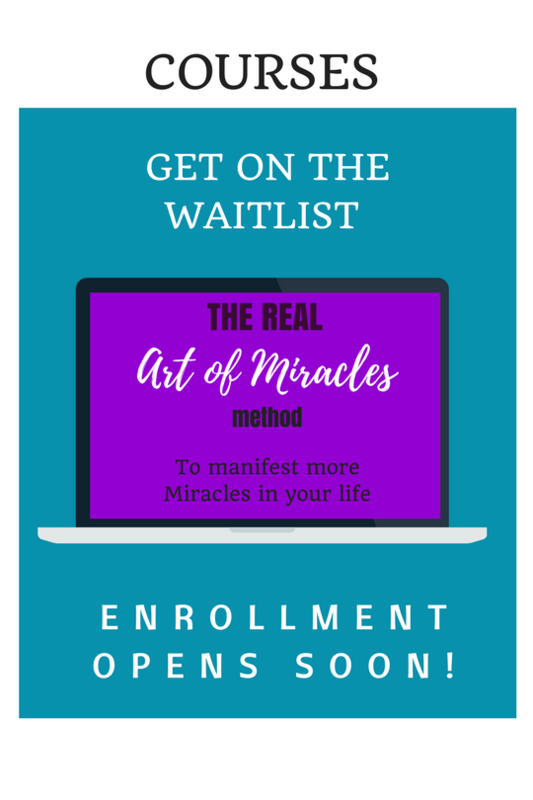 If you devote yourself to working with this program, it will take the guesswork out of Miracle manifesting and co-creating and position you to be celebrating your own Miracles right way! Like Sabrina, you’ll never have to worry about whether your Miracle will manifest because your dreams will clue you in, and your thoughts and beliefs will align you perfectly. 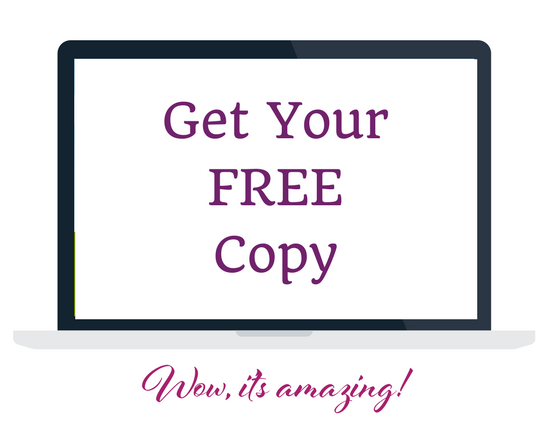 Download your FREE copy of the ART OF MIRACLES METHOD right now. 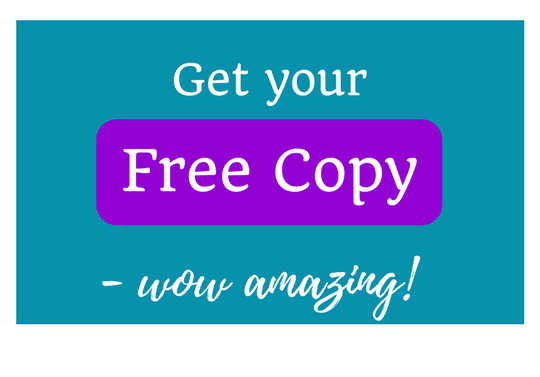 This free METHOD will help you stop working so hard, cut through all you thought you knew about manifesting Miracles, and give you clear steps to follow. This is NOT YOUR MAMA’S Miracles group!